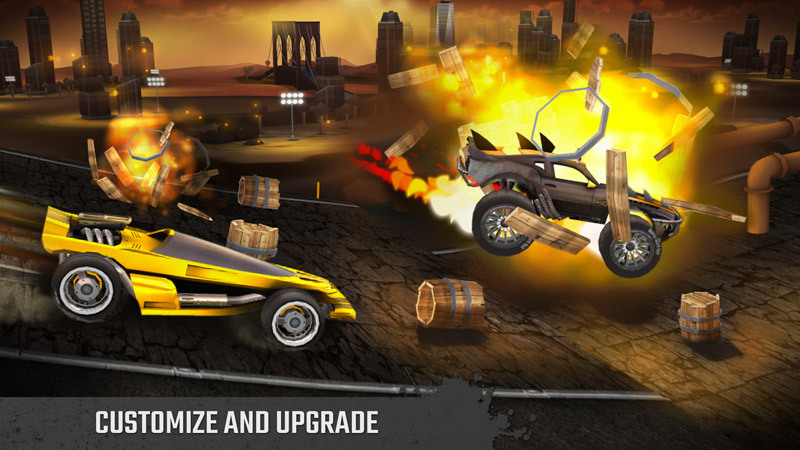 GX Monsters - new and fun racing game for your mobile. Download for FREE! 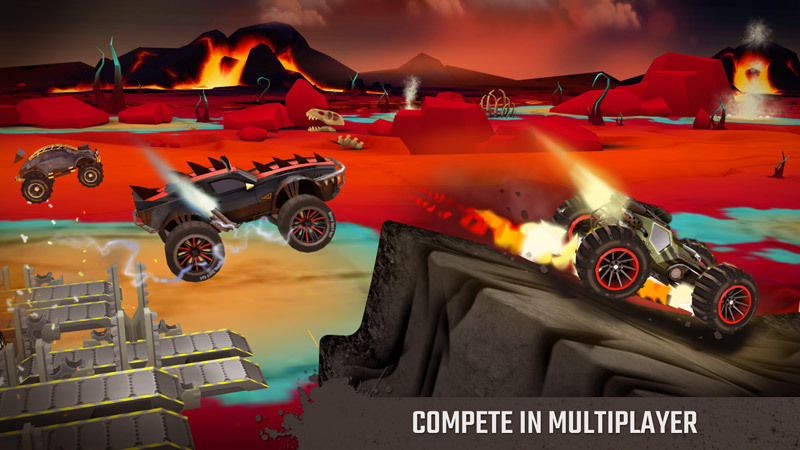 New and exciting racing game – GX Monsters! 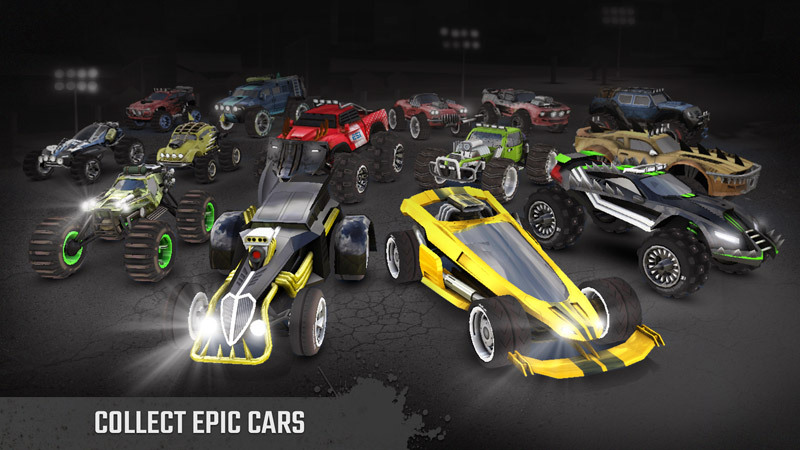 GX Monsters is a new and exciting racing game loved by hundreds of thousands of players around the world. It’s time for action!